Charlotte Magazine recently named the South End Gallery Crawl as the “Best Artsy Place to Take a Date” and we will have a great lineup of exhibitions for June. 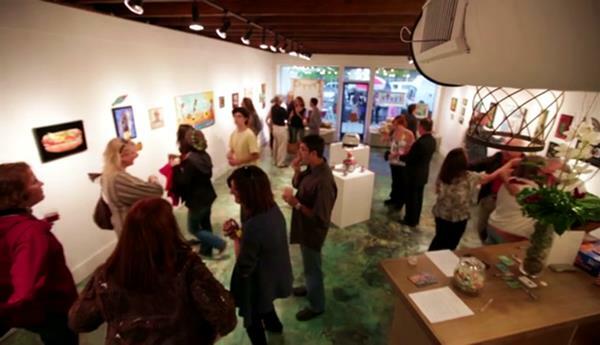 The Gallery Crawl is a casual way for you to explore the galleries and shops in the South End neighborhood. Maps of the area will be available at the South End tent at Food Truck Friday so you can explore as you like. All of our wonderful galleries will be open with special exhibitions and the popular foodie event, Food Truck Friday, will be in the heart of it all! Specifics for each gallery can be found below but here are a few things to help you enjoy your First Friday Gallery Crawl Experience. 1. 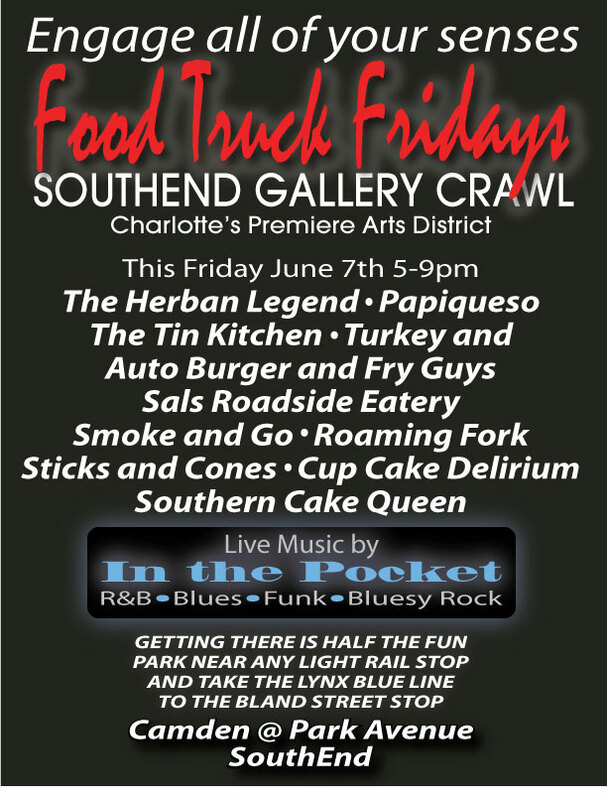 Parking – On popular nights with Gallery Crawl and Food Truck Friday, parking can fill up quickly so it is highly recommended that if you can take the light rail that you please do! Both the I-485, Tyvola and Scaleybark Light Rail Stations have huge parking lots and if you ride the light rail to the Bland Station you will be in the heart of all the activity. Once you are in South End, you can walk to just about everything so you won’t need your car. If you are driving, there is adequate on-street parking and several surface lots in and around the Camden Rd, Summit and South Blvd area. 2. Navigating the Crawl – We are NOT going to offer a Free Walking Tour this month but if you are looking for directions or details just look for the black and white branded South End Tent. It will be set up at the Food Truck Friday Lot at Camden Rd and Park Ave and we’ll be happy to give you directions to galleries and events. No reservations necessary for the Gallery Crawl so you can go at your own pace and explore as much or as little as you like. 3. 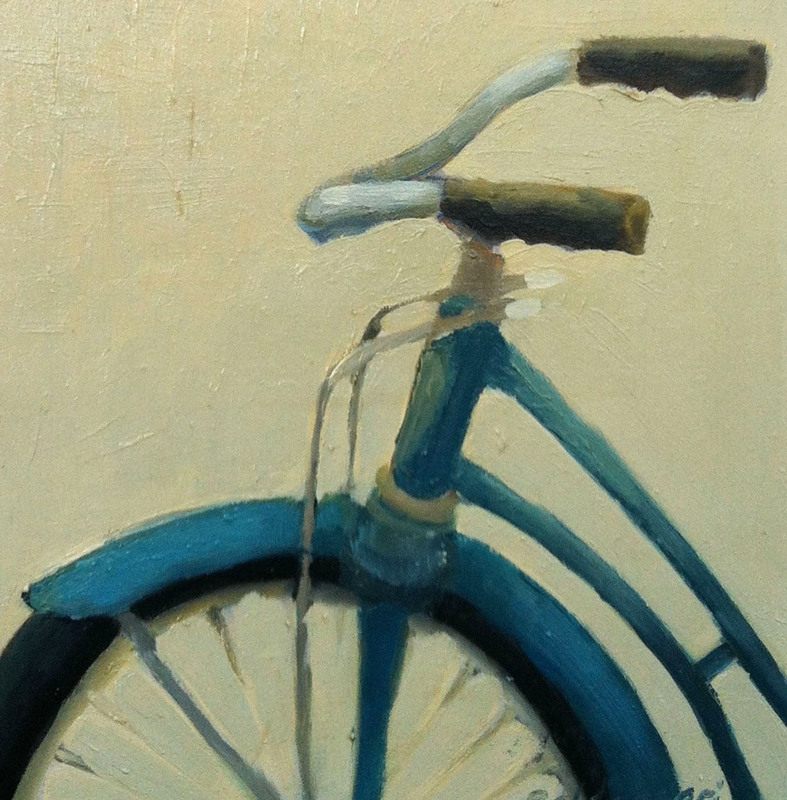 Art is For Sale – Gallery Crawl is great for South End on a variety of levels. We introduce more folks to both the neighborhood and to local and regional art but more importantly we help support small businesses owners. Come have a great time but know that the wonderful art you are enjoying is also for sale :). 4. 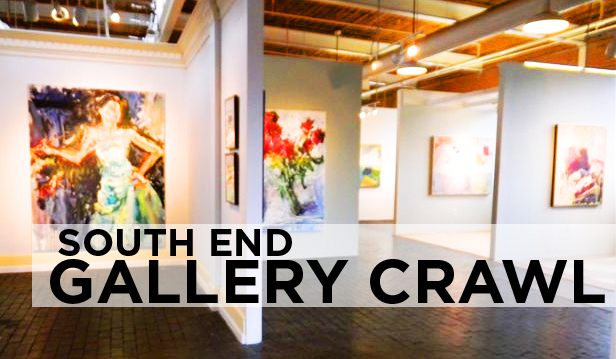 Make a Night of It – Finally, there is so much in South End that you can make a whole night of Gallery Crawl. We have a variety of great restaurants with many of them located along South Blvd. Stop in for dinner or drinks before you start your Gallery Crawl. In addition to the Galleries there are great retail shops along the way and many stay open later on Gallery Crawl night. Finally, after you have enjoyed the galleries, feel free to grab a cocktail or catch some live music. South End has a lot to offer so hope you’ll take advantage! 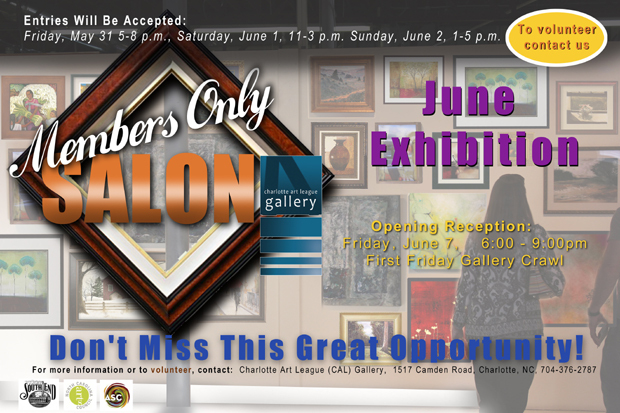 Elder Gallery – Carolina’s Got Art! 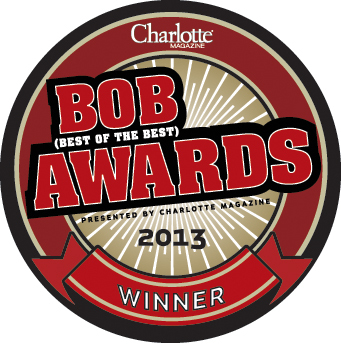 was founded to support Carolina artists and our mission remains unchanged. We offer artists an opportunity to grow their brand and sell their work, and this drives us from year to year. Beginning in 2009, we had such great submissions that we expanded the juried show to include a second show, called the Salon show, which in 2013, we expanded across two months due to the quality of the work submitted. This second and third jurored exhibitions will immediately follow the CGA! Juried Show. Pieces will also be exhibited at Elder Gallery. Work for these shows was chosen by Larry Elder, the gallery owner, and be on display for the months of June and July respectively. We will be hosting a Grand Opening event for each of these shows as well. 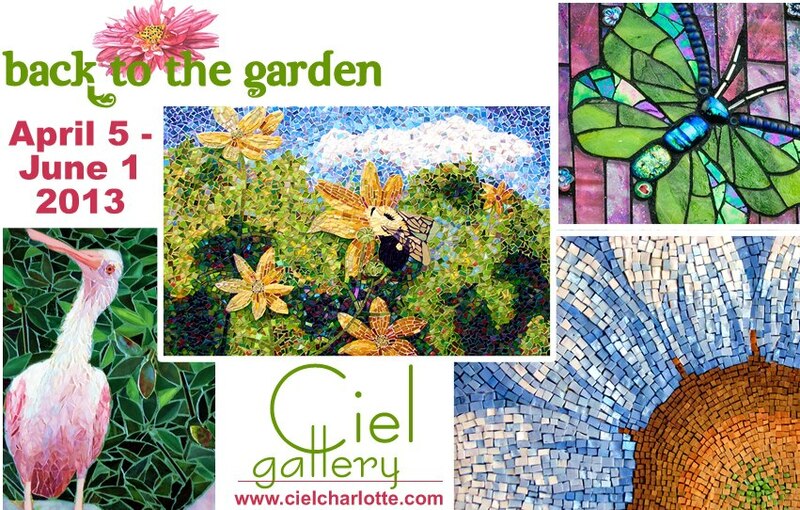 Lark & Key Gallery and Boutique in Charlotte, NC presents Summer Showcase, a group exhibit on view June 7th – July 27th 2013. The ‘Summer Showcase’ features a collection of artwork by several gallery artists, including new works by Donna Baldassari, Elizabeth Foster, Duy Huynh, Angie Renfro and Mary Alayne Thomas. The exhibit brings various styles and themes together in a collective grouping that highlights color, texture and mood. Lark & Key is also excited to introduce the work of Judy Klich during Summer Showcase. The Nashville, TN based artist worked as a professional commercial designer for 18 years before deciding to pursue her dream to be creative without parameters and paint bold abstract paintings. Encaustic is her passion. 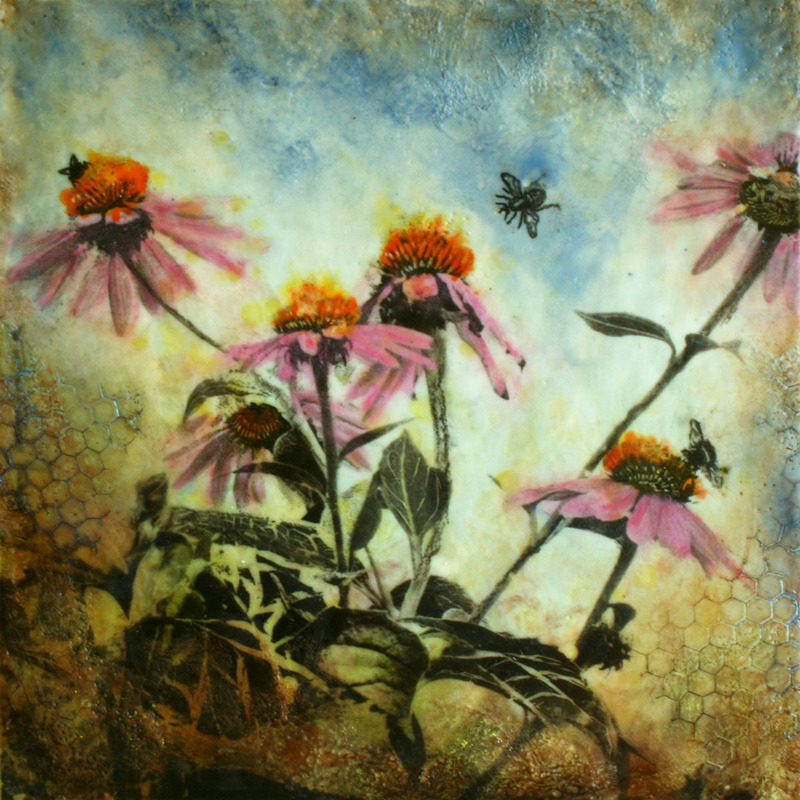 The medium, a mixture of beeswax, resin and oil paint, allows for a multi-dimensional, heavily textured surface. Judy’s process combines painting, drawing, collage and photo transfers creating an unexpected spontaneous flow of energy and endless possibilities. For further information call the gallery at 704/334-4616 or visit (www.larkandkey.com).